WWDC 2018 is coming to San Jose, California. Here's how to take your shot at getting tickets to the exclusive event. 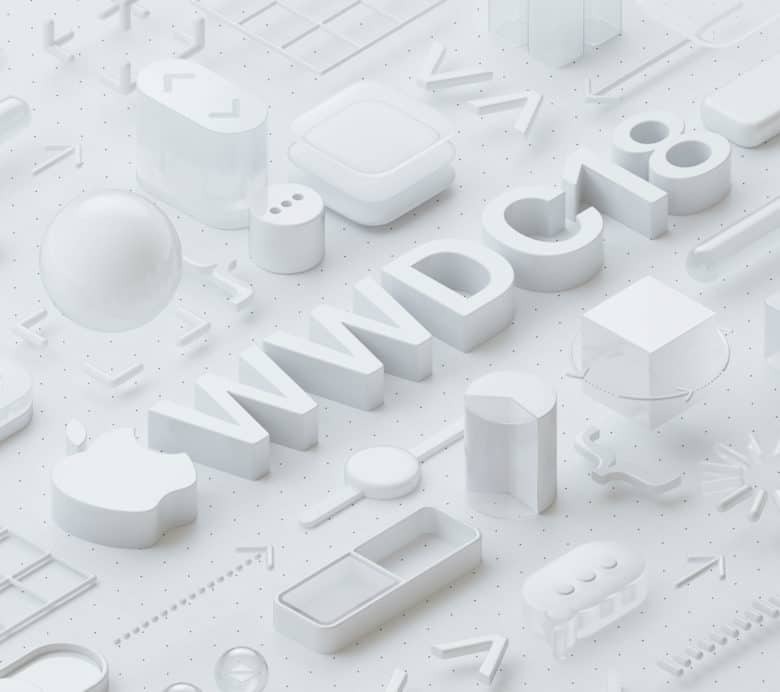 Apple will kick off its 29th annual Worldwide Developers Conference on June 4. The week-long event, which will offer the first previews of Apple’s next big software updates, will again be held in the McEnery Convention Center in San Jose. Developers can register for tickets starting today until 10 a.m. on March 22. WWDC is one of the biggest events in Apple’s calendar. It’s where the company showcases what’s to come with its software updates this fall. We’re expecting to see iOS 12, macOS 10.13.4, tvOS 12, and watchOS 5 previews — as well as an update for HomePod. If we’re lucky, we’ll also see some updated hardware. Recent rumors have claimed that Apple could be planning a refresh for the MacBook Air, which is expected to get a Retina display (finally!) and a cheaper price tag. A new 9.7-inch iPad may also be in the pipeline. Developers can apply for tickets to WWDC 2018 starting today. The deadline is 10 a.m. on Thursday, March 22. Being first to register doesn’t guarantee you a ticket, however; Apple uses a lottery system to select attendees due to overwhelming demand for tickets every year. To be eligible to apply, you’ll need to have been a member of the Apple Developer Program or the Apple Developer Enterprise Program as of March 13 at 10 a.m. Pacific. If you open an account now just to get a WWDC ticket, you’re going to get rejected. Apple will start accepting scholarship applications on Monday, March 26. The company says that 350 scholarship tickets, which come with free accommodation, will be available to students and members of STEM organizations this year.